Sexual health education needs to be imparted to the young population of adolescents and adults. Those working in healthcare sector are better equipped to deal and impart the knowledge of family planning, pregnancy, abortion, teen pregnancy and sexually transmitted diseases specially HIV care. This not only makes individuals aware about the same but also an opportunity to discuss the prevention and treatment of sexually transmitted diseases. Despite high prevalence of sexual problems, sexual health issues are poorly managed in the primary health centres primarily due to insufficient skills, attitude and knowledge of health care providers in the field of sexuality. However it is observed that most individuals working in primary health care centres feel a sense of hesitation and awkwardness while discussing sexual health issues.Knowledge about reproductive health for doctors, nurses and midwives working in primary and secondary care is a necessity as these individuals come directly in contact with at risk population at various health centers. Sexual health and reproduction is a sensitive topic thus its imperative that an individual handling such subject does it was utmost patience and empathy. Knowledge is one thing but the ability to handle these issues is another and these courses teach you the required skills to excel in treating or educating individuals. Individuals with knowledge can work with government and non government organizations to bring about a change in various health policies. Increasing the awareness is a necessity and will result in comparative reduction of sexually transmitted diseases such as Syphilis, HIV, and Gonorrhea. Due to an increase in overuse of antibiotics which have partially contributed to drug resistant strains of gonorrhea resulting in search for new treatment modalities. The alienation of LGBTQ world over makes many young individuals reluctant to attend health care centers for checkups or even preventive advices. A practitioner must ensure holistic discussion and awareness of sexual health and well being. It again needs to be reiterated that all individuals irrespective of their gender, sexuality or economic strata should be provided complete knowledge regarding preventive and treatment modalities. Sexual health education needs to be imparted to majority of the population especially the young adults as a large percentage of problems revolve around insufficient awareness and knowledge about sexual health issues. Thus, health care providers should be educated and trained regarding sexual health issues so that neither do they feel awkward and unsure discussing the issues with the population at risk but also give the individuals the comfort to come out of the closet and discuss their matter freely. 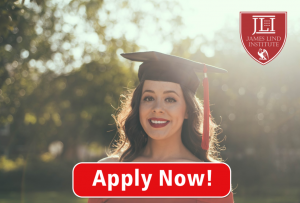 Education and a degree enhance an individuals confidence and hone the skills of any healthcare provider to educate about sexual and reproductive health. 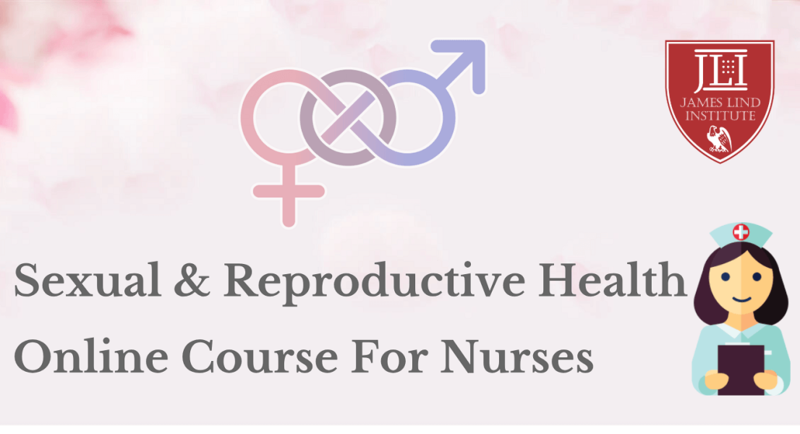 The Advanced PG Diploma in Sexual and Reproductive health course offered by James Lind Institute helps a professional in translating the course material into a competent public health skill to meet the global standards.